Do the numbers which are listed in a vehicle’s specification table mean anything to you? Well, it surely does for most of the Indian customers. Indians are obsessed with numbers and they simply love to own a two-wheeler which has some top-spec numbers listed under their name. Suzuki introduced the Access 125 back in 2007 and it is still considered as one of the best scooters in India which is quite unusual because this is actually powered by a bigger 125 cc motor and it not only generates decent power and torque figures but also returns an impressive fuel efficiency at the same time. So you must be wondering why exactly does the Access 125 still sell in such huge numbers? We are here to answer all your queries. Below provided are the 5 reasons why the Suzuki Access is the best selling scooter in its segment. 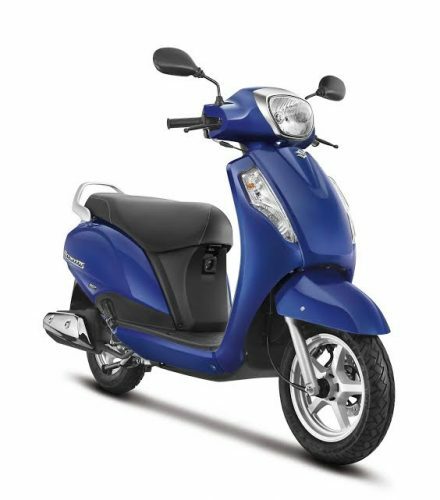 The Suzuki Access 125 is powered by a 124 cc air cooled engine which is obviously bigger than other 110 cc scooters available in India. However, the Access 125 promises to return around 64 kmpl which are quite impressive. Suzuki has used a lot of plastic panels on its body apart from the metal front fenders and apron which have helped in reducing almost 10 kilograms of excessive weight. 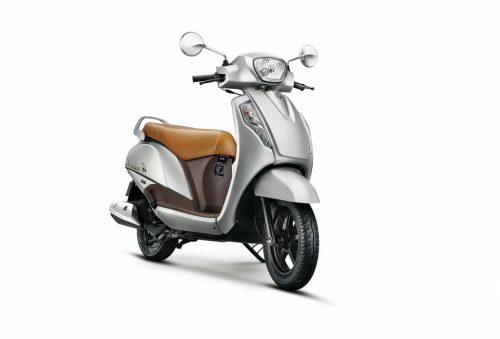 The chrome bezel around the headlamps and mature styling elements make the Suzuki Access an appealing scooter. Access has a slim profile and does not look bulky at all from any angle. Somehow it has a slightly retro feel to it which perhaps have worked in favor of this model. Suzuki has fitted the new Access 125 with bigger 12-inch front and 10-inch rear wheels which replaced the smaller 10-inch wheels of its predecessor. The bigger wheels not only have added sure footedness to the scooter but it also helps in managing bigger potholes in a better way. The Access 125 like we already mentioned above is powered by a 124 cc engine, air cooled unit which produces around 8.7 bhp of peak power and 10.2 Nm of torque. The Access 125 gets SEP technology (which is short for Suzuki Eco Performance) promises powerful performance without actually compromising on fuel efficiency. The Suzuki Access prices start from Rs. 55,666 while the top end variant which comes with front disc brake and CBS is priced at Rs. 59,325 (ex-showroom Delhi). 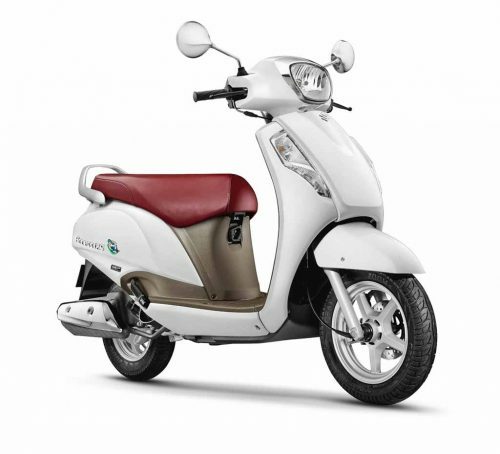 Its closest rival the Activa 125, on the other hand, is priced in between Rs. 59,921 for the base variant while the top end variant is priced at Rs. 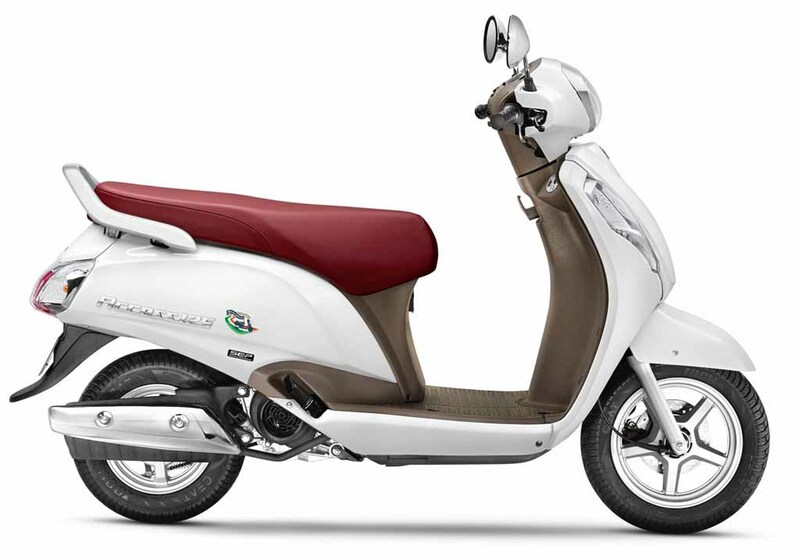 64,307 (ex-showroom, Delhi) which makes the Access 125 the most affordable scooter of its segment.